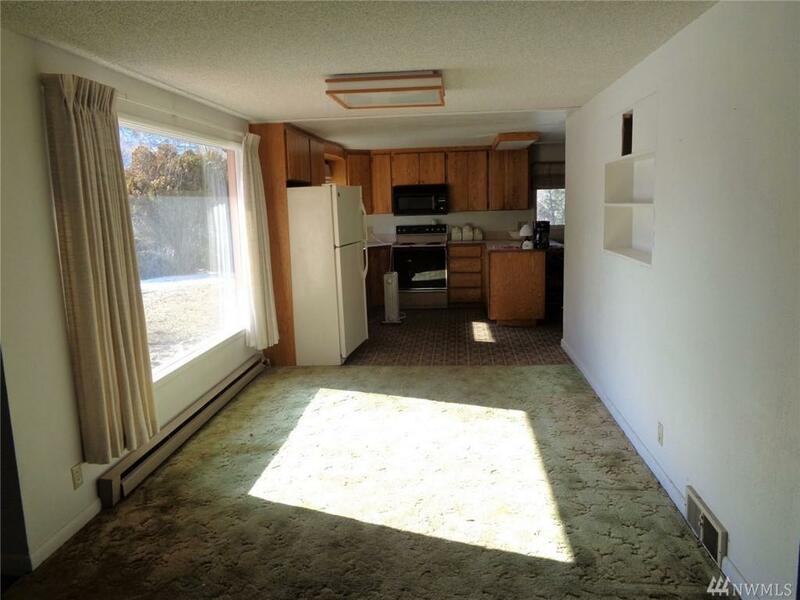 Income potential with this 4 bedroom home. 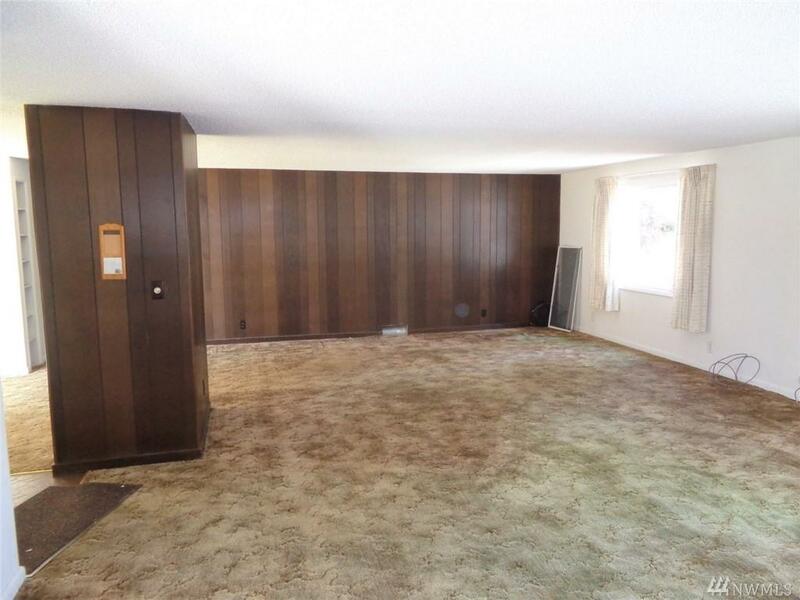 Upstairs has Large living room, 2 bedrooms and 2 full baths. 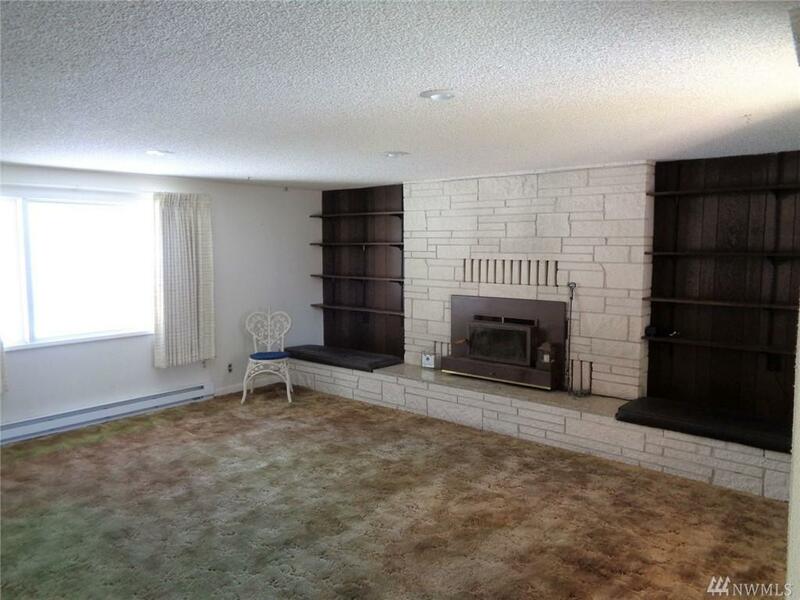 Basement has finished living area with kitchen, 2 bedrooms, 3/4 bath and living area. Large lot in town that is almost completely fenced. House boasts storage galore. Just needs a little updating and it will surely shine. 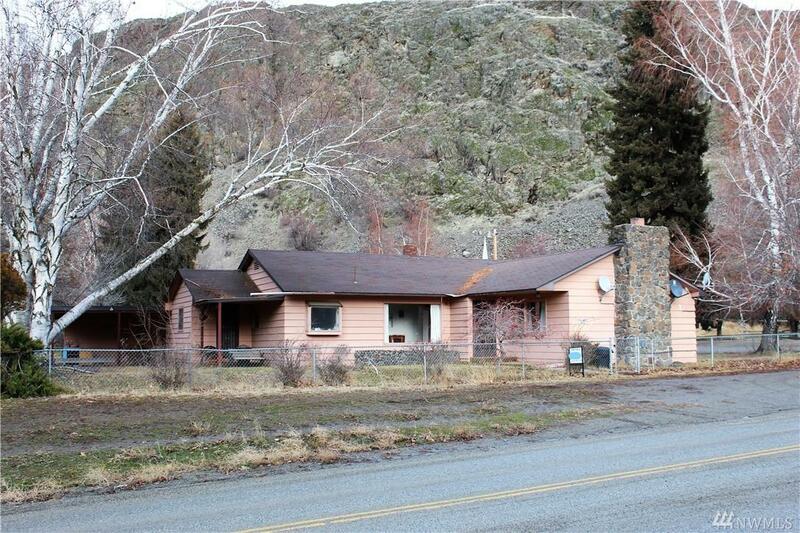 Listing Courtesy of Okanogan County Realty, Llc.